At East Coast Window Films, we provide quality auto window tinting services in West Palm Beach County. 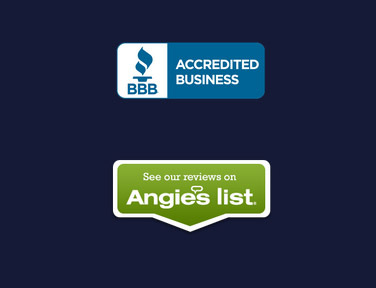 Our professional installers use only high quality window films and we stand behind our window films with a manufacturers lifetime warranty. East Coast Window Films now offers automobile window tinting for any type of vehicle and offers a variety of high quality films to suit your individual needs. 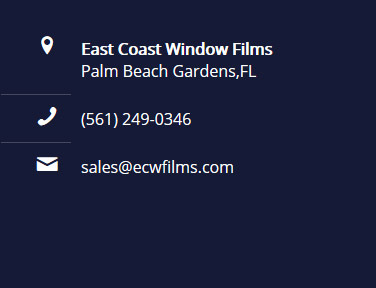 If you are in the West Palm Beach area and vacinity and are looking for a professional, high quality tint job come and see us at East Coast Window Films. 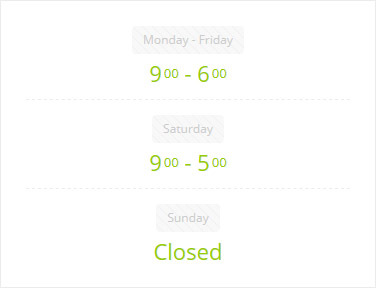 Our professional installers are available to meet with customers and answer any questions you may have. Visit our showroom for a heat demonstration that will show you how we can keep the heat out of your ride. East Coast Window Films is located at 3292 Shawnee Ave #7 West Palm Beach, Florida, and is proud to offer a clean, indoor installation work area, professionally trained installers, and a variety of high quality, lifetime warrantied window films. Protection- Protect both your car’s interior and your skin from damaging UV rays. Our films blocks 99% of harmful ultraviolet radiation. Comfort- Increased heat rejection and added privacy make driving a more comfortable experience. Appearance- Our professional window films will enhance the look of you vehicle. Our films don’t fade or turn purple so your vehicle will continue looking good for the lifetime of the vehicle. Glare Reduction- Auto window tinting helps increase driver safety by blocking out distracting glare from the sun and other vehicle headlights and hold glass together in the event of an accident.